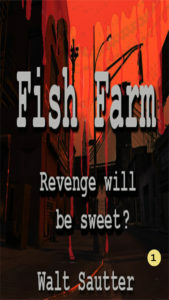 I am deciding to create a new cover for my suspense/ mystery book “Fish Farm” and I need your help in the selection. Which of the above covers do you think is best? I have included a brief blurb about the book to help you with your selection. 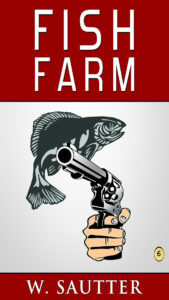 If you would like to actually read some of the book please go to : http://wsautter.com/fish-farm-2 Thanks. 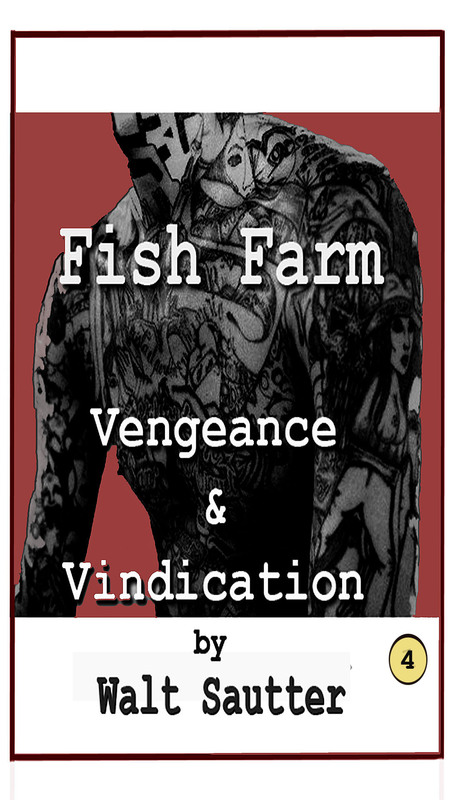 Meet Jack, a God fearing family man with malice towards none but little does he know of that which awaits him. Within days of our meeting, Jack’s life will be shattered and he will be forced into new, perilous surroundings. He is sure he knows the cause of his downfall and vengeful thoughts haunt him incessantly. 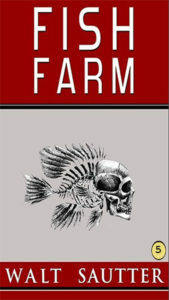 He is soon drawn into a struggle with local thugs which forces him into a dangerous confrontation. 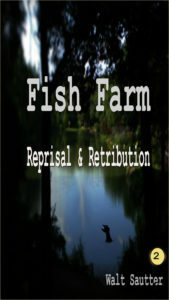 Jack becomes ever hardened by the conflict and together with the help new found friends, he takes grisly retaliation. 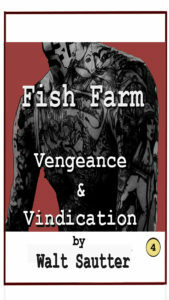 Emboldened by his newly acquired mettle he decides to avenge those who he believe led to his initial undoing. Revenge will be sweet or so he thinks?